Learn more about the authors. 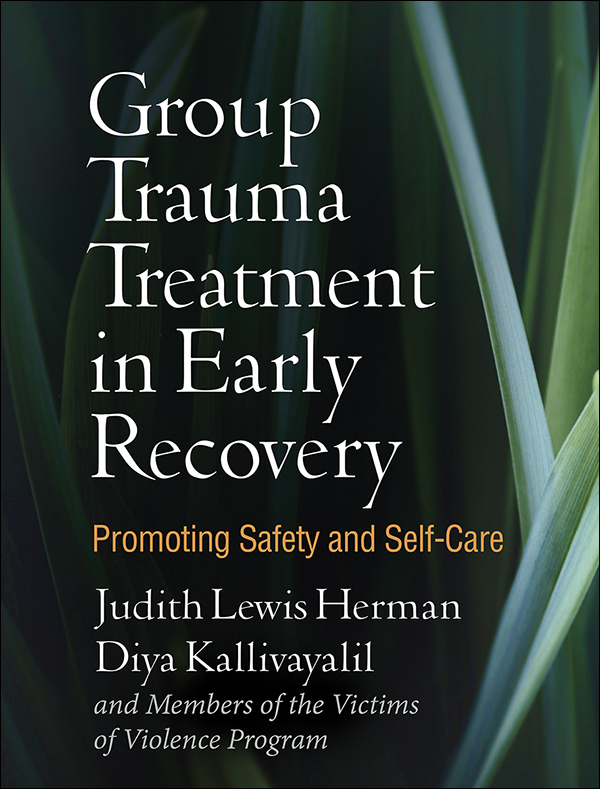 Infused with clinical wisdom, this book describes a supportive group treatment approach for survivors just beginning to come to terms with the impact of interpersonal trauma. 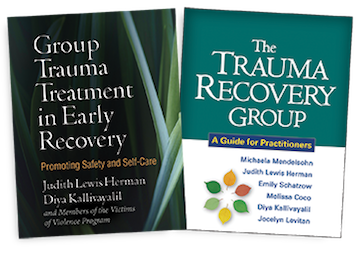 Focusing on establishing safety, stability, and self-care, the Trauma Information Group (TIG) is a Stage 1 approach within Judith Herman's influential stage model of treatment. Vivid sample transcripts illustrate ways to help group participants deepen their understanding of trauma, build new coping skills, and develop increased compassion for themselves and for one another. In a large-size format for easy photocopying, the volume provides everything needed to implement the TIG, including session-by-session guidelines and extensive reproducible handouts and worksheets. Purchasers get access to a companion website where they can download and print the reproducible materials from the book, as well as an online-only set of handouts and worksheets in Spanish.